The Federal Motor Carrier Safety Administration has advised how the electronic logging device mandate will be enforced beginning April 1, 2018, when the period of “soft enforcement” ends, according to a post by Daren Hansen, senior editor of Transportation Safety for J.J. Keller & Associates. Once full enforcement begins on April 1, drivers required to operate with an ELD but found to be lacking a device will be placed out of service (OOS). That OOS order will be in effect for 10 hours for truck drivers. At the end of the OOS period, the driver will be allowed to continue to his or her next scheduled stop using paper logs. But the driver should not be dispatched again without an ELD. 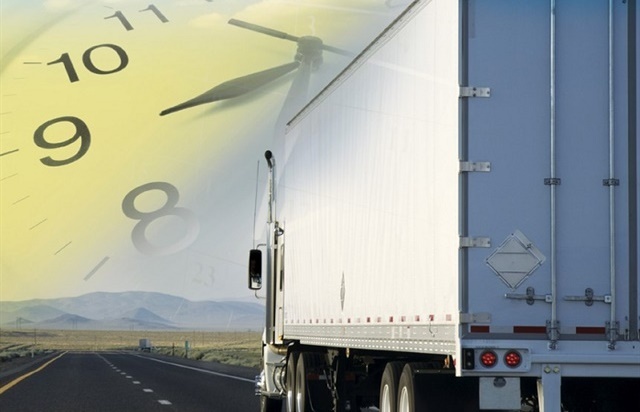 And if the driver is dispatched again without an ELD, he or she may be placed OOS yet again and “the motor carrier will be subject to further enforcement action,” FMCSA said. Also starting on April 1, any ELD violations recorded on roadside inspection reports will count against the driver’s and the carrier’s scores in FMCSA’s Compliance, Safety, Accountability (CSA) system.